Premier Li Keqiang encouraged Zhejiang province to set an example of digital economic development in the country on March 7. He made the remarks during a panel discussion with deputies from East China’s Zhejiang province at the first session of the 13th National People’s Congress in Beijing. At the panel discussion, the provincial governor Yuan Jiajun introduced the provincial plan on developing new economy with a focus on digital economy. 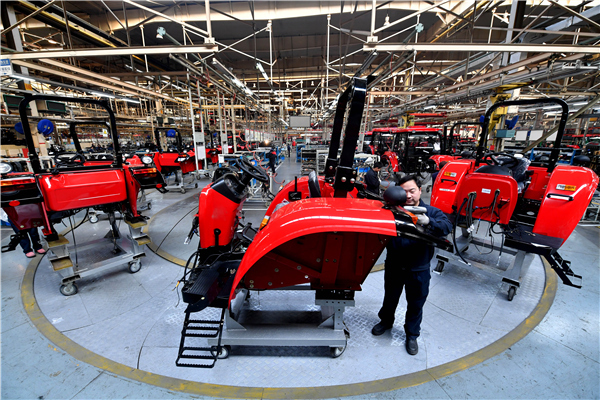 According to the governor, added values of Zhejiang’s new economy in 2017 reached 1.25 trillion yuan, contributing 37.1 percent of provincial economic growth.